Offers an Introductory tour for $50 per person, 1 child under 12 rides free. Located just north of Boomers and the movie theater on Airport Road in southeast Boca Raton. Boca Raton Helicopters offer 7 other more extensive area tours in their helicopter that range from $85-$280 per person. 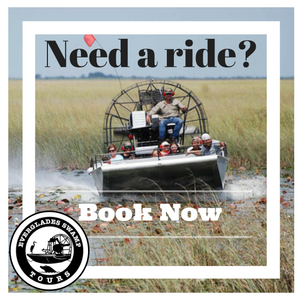 Tours take you out over the intracoastal and the ocean as well as over major local landmarks.